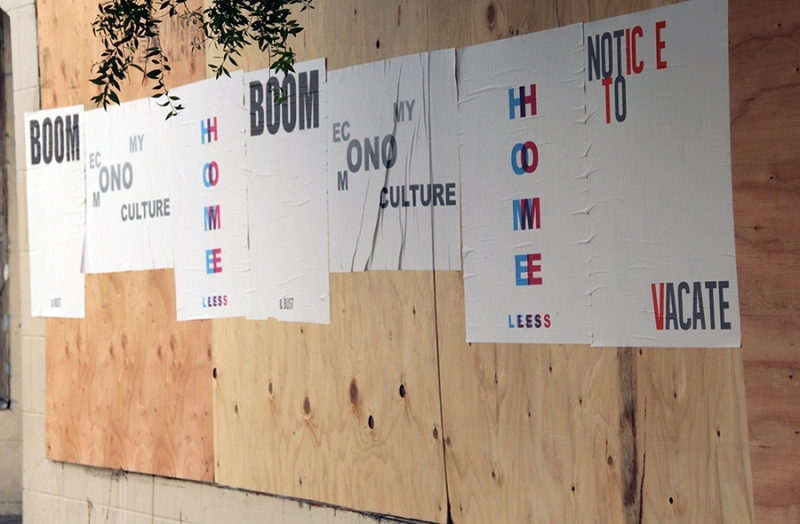 re:LOCATION, aims to catalog and map language repetitively used in media discussions of gentrification and displacement in the city of San Francisco and the larger Bay Area which mirrors a national discussion on the changing shape of cities. 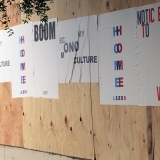 The project investigates the capability of language to expose dichotomies, bias, and contradictions while becoming temporarily visually present within specific urban spaces relevant to the controversy. 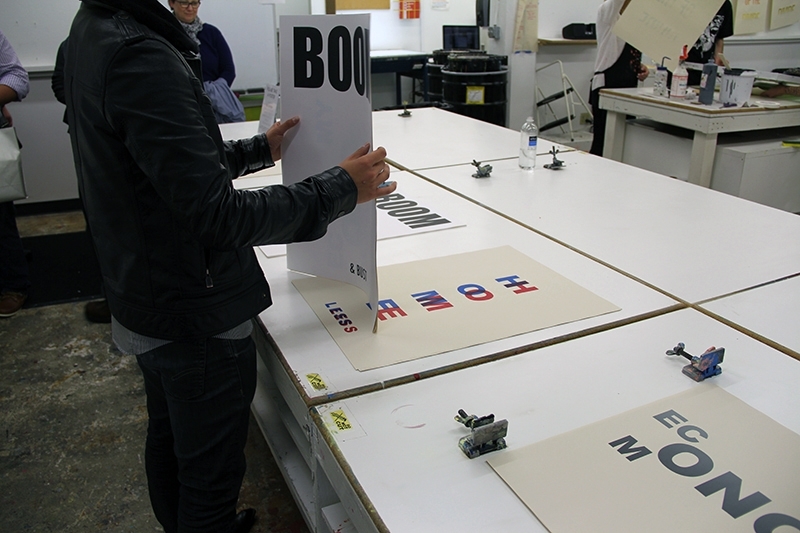 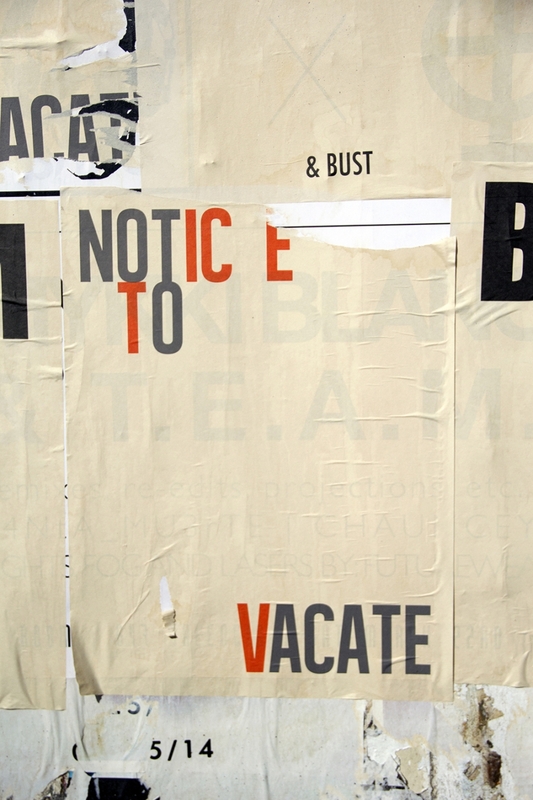 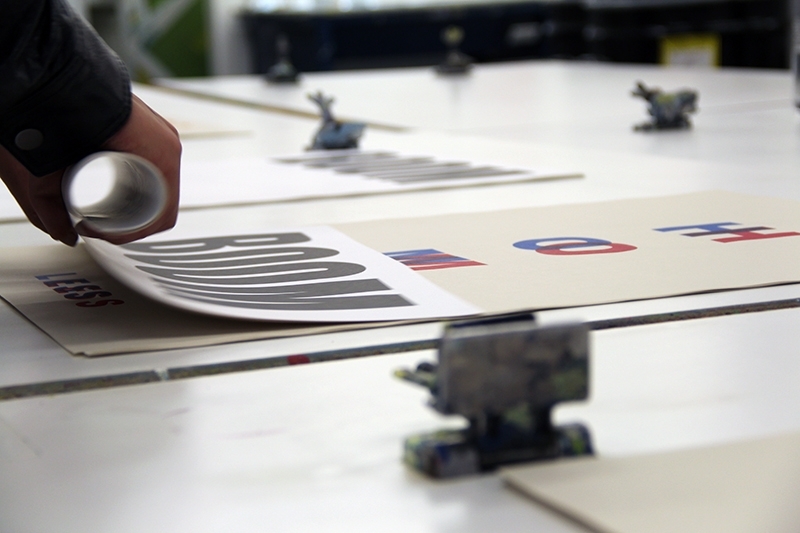 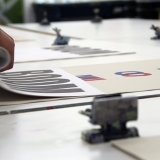 Multiple letterpress posters were printed and installed on sites that are neither public nor private. 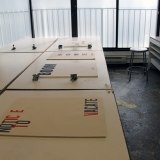 These spaces are typically the transient plywood walls of construction sites, public bill posts or areas that have become hosts to political, commercial, and artistic printed matter. 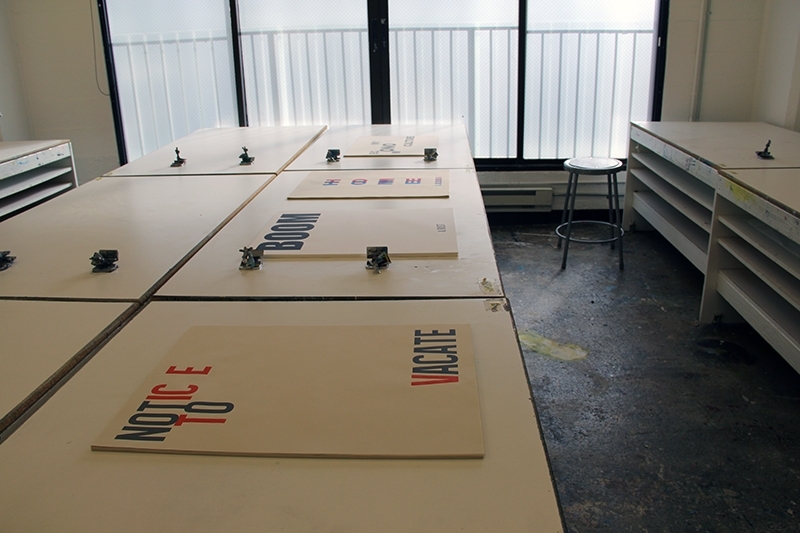 As an alternate mode of presentation for the project, in March 2014, I offered 4 editions of 100 printed posters as well as a “live” printed edition of 100 posters of a final design as take-away prints at an academic conference hosting hundreds of artists from all over the country. 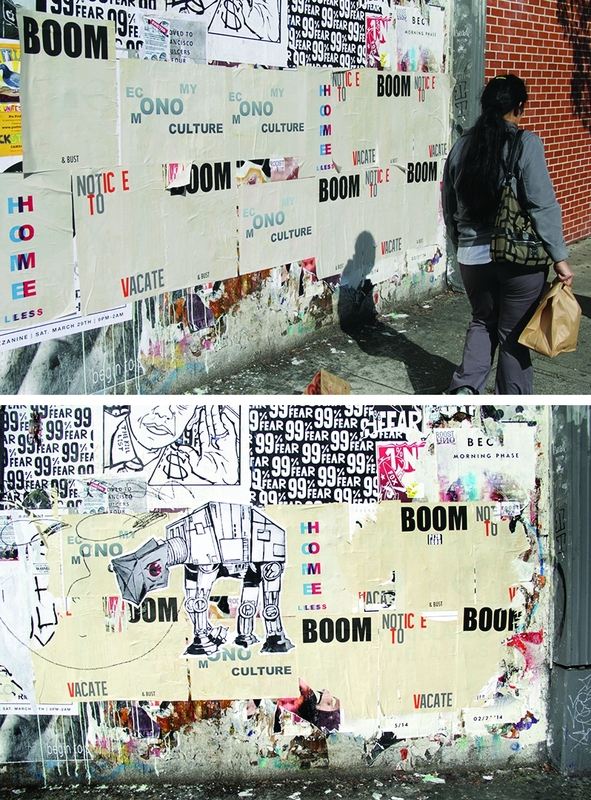 The take-away prints offered a shift of context for the project, becoming a larger meditation on place and how we define our evolving urban communities as the posters traveled elsewhere. 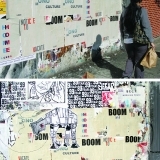 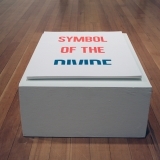 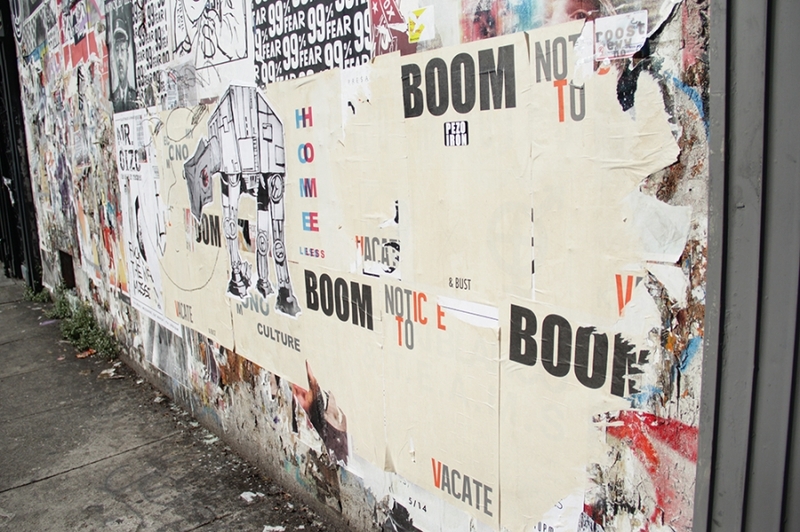 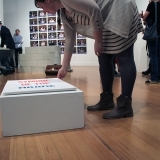 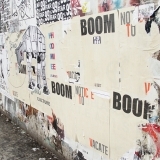 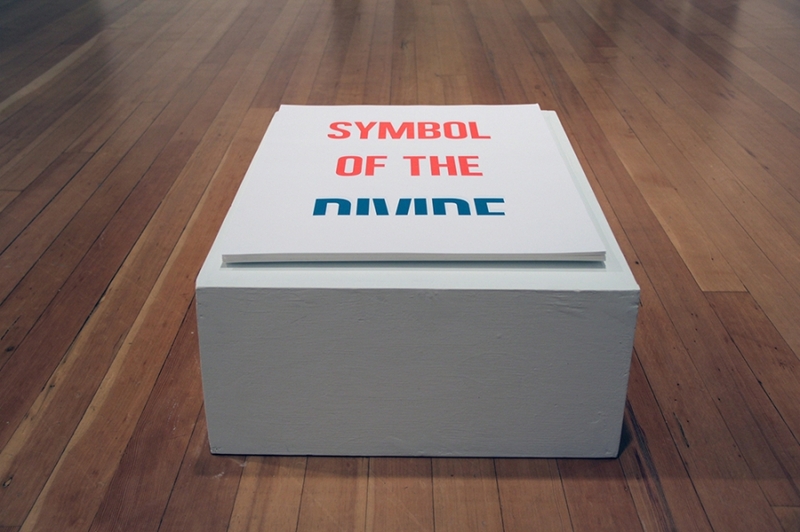 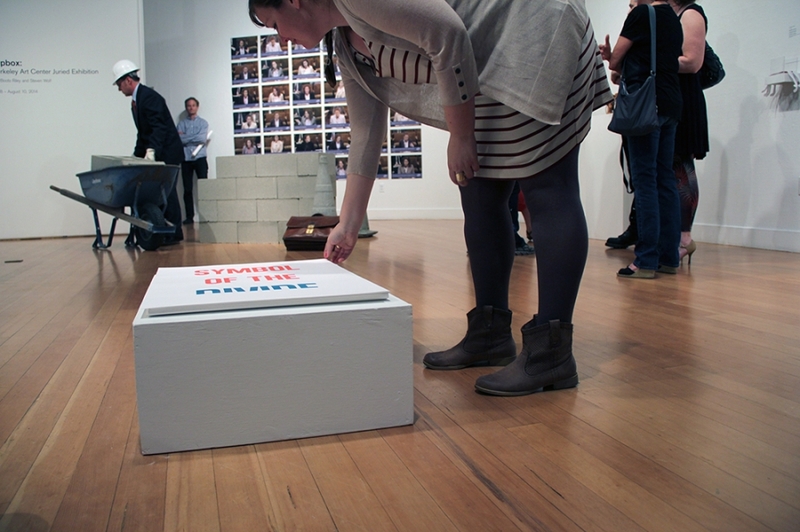 Another edition of posters was offered at an exhibition titled, SOAPBOX, at Berkeley Art Center in June 2014.